New packaging with same trusted and proven quality! 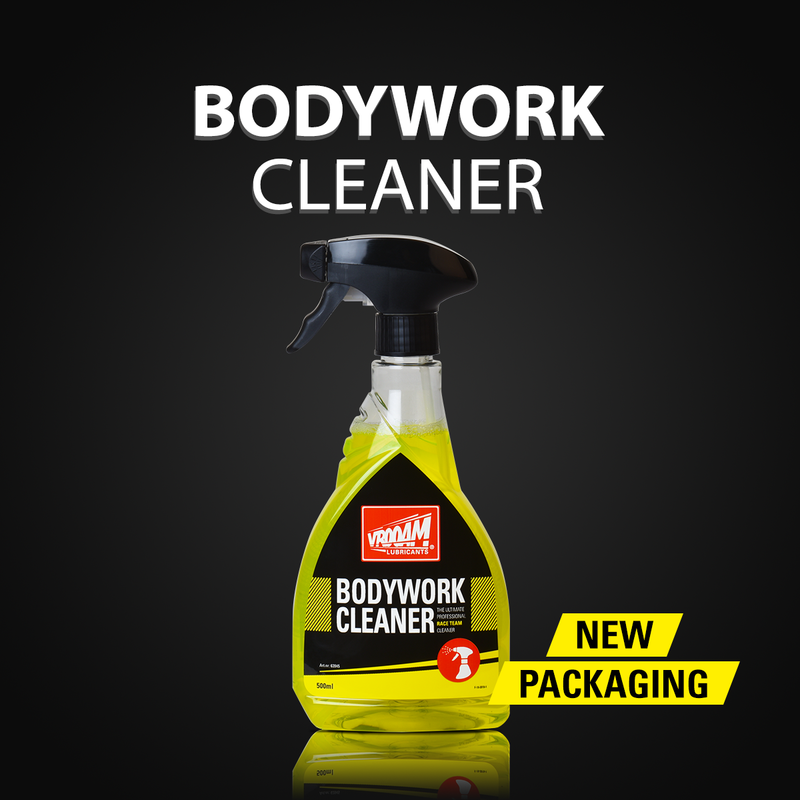 The VROOAM Bodywork Cleaner has from now on a new packaging. Of course with the same trusted and proven quality. This product is the ultimate professional race team cleaner or for any other application were you need fast and reliable cleaning. Check out this page for more information about this product. 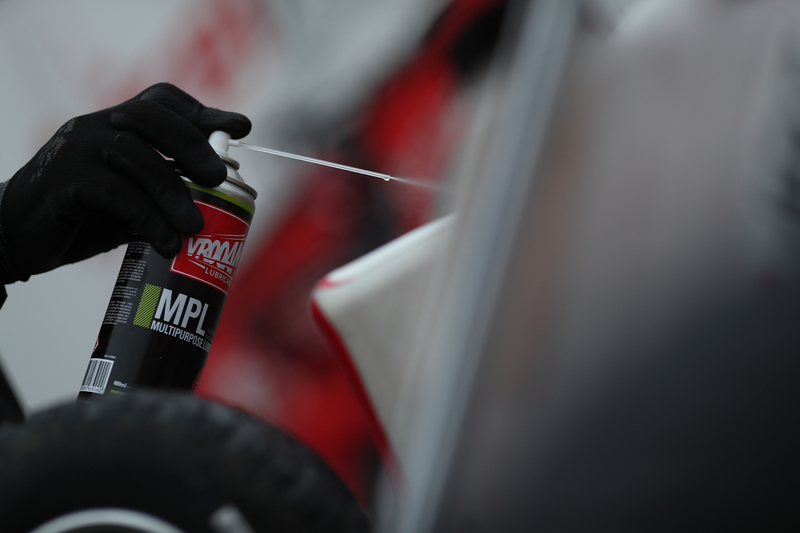 VROOAM MPL - A multipurpose lubricant for maintenance, care and conservation.